It's a cliche, but no less true for that: there's nothing quite like Monaco. It's one of the brands (alongside only Ferrari most probably) that it's very hard to imagine F1 without, that makes F1 what it is. It is to F1 what the Indianapolis 500 (also taking place this weekend, helpfully) is to Indycars. To illustrate, after Champ Cars split from the Indianapolis 500 in 1996 and took most of the teams and drivers with it, for all the virtues of the championship it never managed to overcome it not having the blue riband event, and the series eventually folded and was merged back into the Indy series. It gives some sort of insight into what Monaco is to F1. So why is this? It's a good question. If you were to refer to the Monaco Grand Prix as an anachronism you wouldn't be entirely wide of the mark. The modern F1 car has long since outgrown the place, in-race overtaking at the track is as rare as hen's teeth and the circuit features forbidding close-by barriers that would be laughed out of town if proposed at a more modern facility. As Clive James once dryly noted: 'Monaco makes a nice change from Grand Prix racing'. 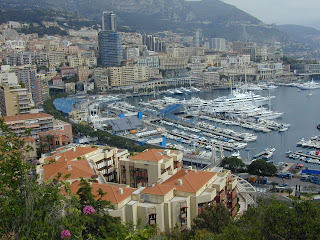 But, for all of this, Monaco has an intangible quality; what you would call 'magic'. Just watching racing cars around Monaco is an enchanting experience, even with the rarity of on-track passing. The backdrop is one of the very most iconic and beautiful of any sporting event, let alone in motorsport. 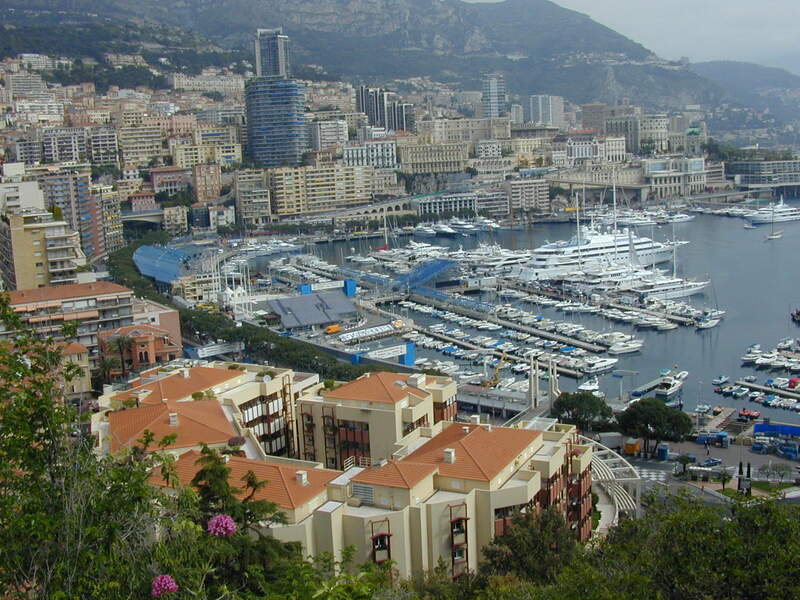 Wherever you turn in Monaco when the racing is on you invariably see something eye-catching. And, despite having the lowest average speed of the entire F1 calendar, nowhere else do you get a stronger impression of speed as the cars flash between the tunnel of barriers. Nowhere else do you get a stronger concept of what the F1 driver is personally contributing, and nowhere else can the driver make more of a difference to their lap time over and above what their car offers. It's not for nothing that F1 drivers cherish a win at Monaco far over and above wins almost anywhere else. And, like it or not, the 'Monaco demographic' is an important factor in a race weekend in the Principality. This, in other words, is CEOs and the like of organisations who have a stake in F1 (either as a supplier or a sponsor) who'll see the Monaco as a marvellous opportunity to conduct business, impress clients and similar. No doubt many a deal that helps to sustain and grow F1 is done over a Monaco weekend. But even among Monaco weekends this one is eagerly anticipated. It's genuinely difficult to remember a Monaco event with such an open field contending for the pole and win. In keeping with a season wherein we've had five different winners from five different teams in five rounds (and even more than that have challenged for a win), almost anywhere you look there are drivers holding out some hope for victory. Romain Grosjean - pre-race favourite? Many, including Jenson Button, are looking at the Lotus as the car to beat. 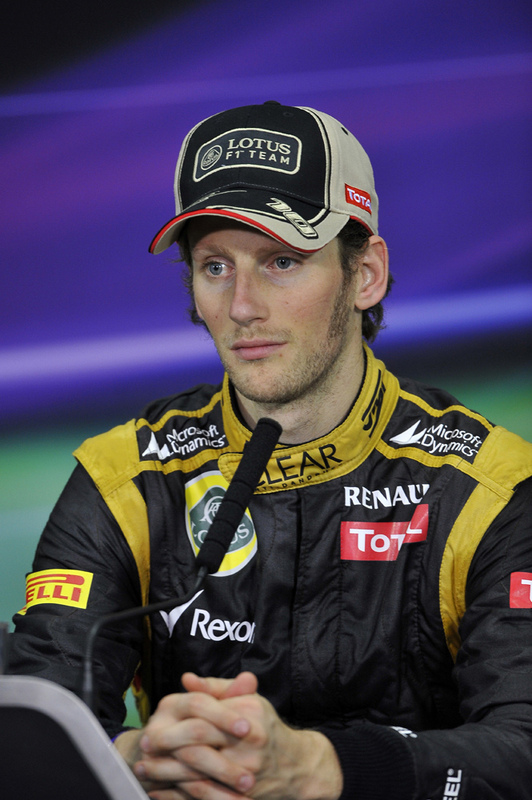 And of the two it appears to be Romain Grosjean looking the most confident in practice. Though, as we know, Kimi Raikkonen is always capable to pulling a rabbit out of the hat. And if the team do win it would mean we have six different teams winning from six rounds - amazing. Meanwhile, Button has played down the McLaren's chances of taking its driver to the podium top, which may be related to the car not being the best over bumps or over kerbs. But for as long as Lewis Hamilton is at the wheel he'll be in contention around Monaco; he was even a challenger for pole in his dog of a car in 2009, before sticking his car into scenery during the qualifying hour. And Lewis has been bang on form in 2012. Ferrari look like they're continuing its resurgence - the cars have looked fine handling all weekend thus far. And while Fernando Alonso's Monaco skills are well established, Felipe Massa looks to be in good form and could be a dark (prancing) horse. Nico Rosberg topped practice times this morning, and although opportunities for DRS use are limited around Monaco his advanced DRS system could get him up the grid for tomorrow, which is most of the battle around the Principality. Additionally, tyre wear is relatively low here, given the low average speeds and lack of long corners, so the Merc's ability to chew tyres should be mitigated tomorrow. And oddly given the Monaco results of the past two years, Red Bull appear to have slipped under most radars. Perhaps old habits die hard but I'm reluctant to write the team off just yet, and Sebastian Vettel pulled out a strong qualifying-simulation lap time this morning. This weekend looks like it'll be very special, even by Monaco's standards.